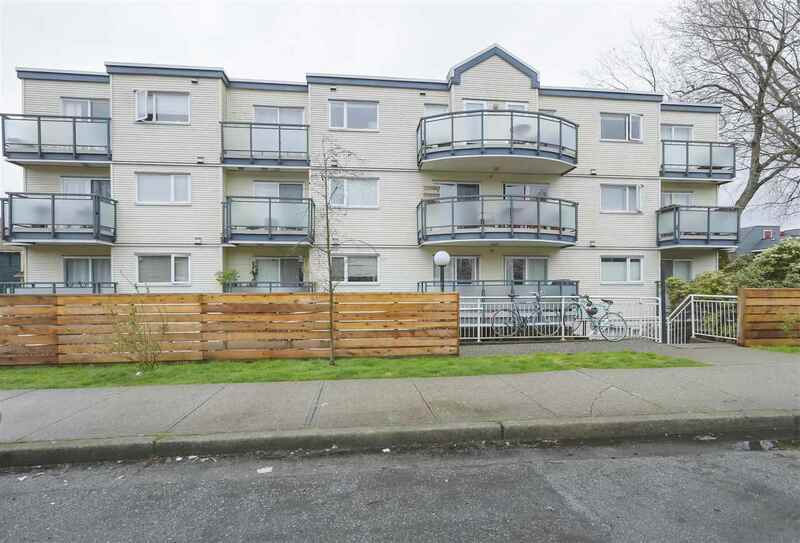 I have sold a property at 24 160 PEMBINA ST in New Westminster. Beautiful unit in Eagle Crest Estates. This home features 3 bedrooms plus 2 1/2 bathrooms. Spacious family room and living room. Laminate, tile and Berber carpets throughout the home. Hardi exterior and rain screened. Central location. Easy to show. Priced to sell. All measurements are approx. Buyer/buyers agent to verify if necessary.